In the bombed-out ruins of Ypres in 1916, Captain Fred Roberts and Lieutenant Jack Pearson discovered a printing press. They used it to produce The Wipers Times a humorous, satirical and subversive trench newspaper which proved hugely popular with soldiers – though not entirely with their superior officers. In the bombed-out ruins of Ypres in 1916, Captain Fred Roberts and Lieutenant Jack Pearson discovered a printing press. They used it to produce The Wipers Times a humorous, satirical and subversive trench newspaper which proved hugely popular with soldiers – though not entirely with their superior officers. 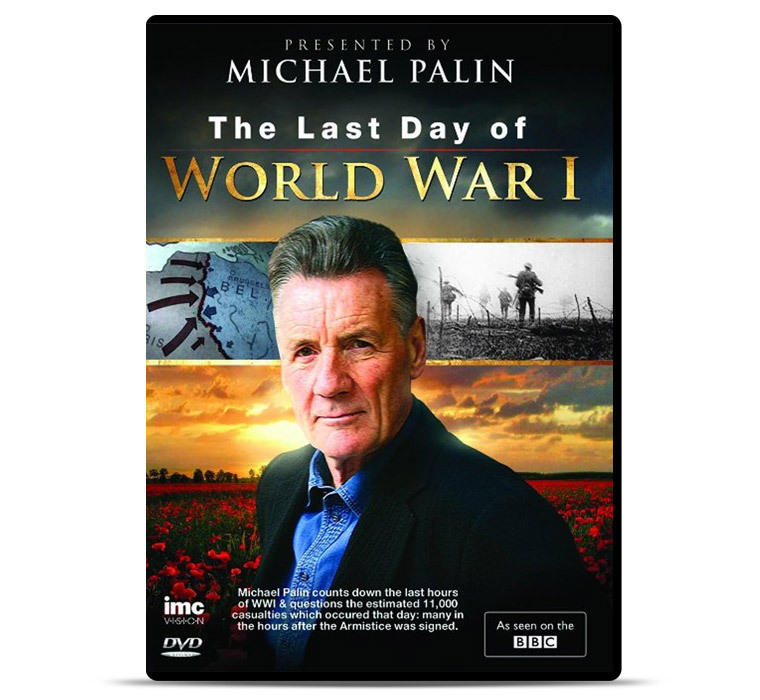 Braving constant bombardment and bitter fighting, The Wipers Times survived the Somme and made it through to the end of the war. Roberts and Pearson were highly decorated – yet were unrecognised in their lifetime. 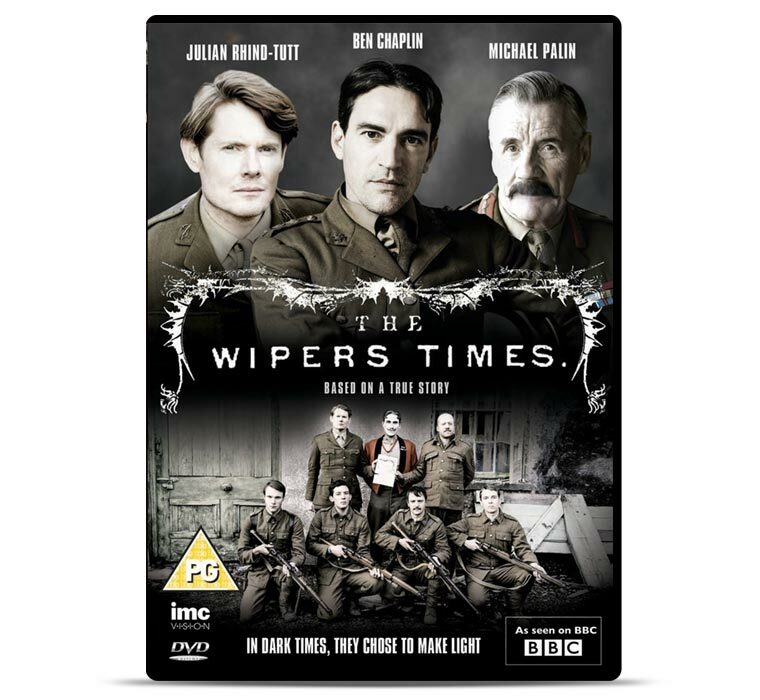 The Wipers Times is a story of the extraordinary resilience of the human spirit in the face of overwhelming adversity.